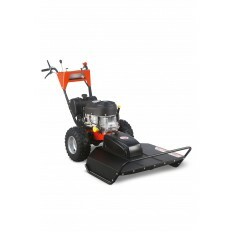 Spend a few moments behind a DR Field & Brush Mower and you'll understand why weeds and brush don't stand a chance. 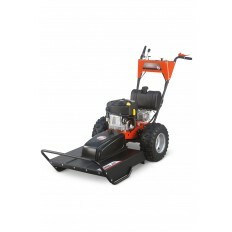 Purpose built for off-lawn mowing, this powerful machine charges through tough saplings, six-foot tall field grass, dense growth and brush like nothing you've ever seen. Turn a neglected field into a beautiful meadow. Make walking trails through woodland. Clear underbrush from a wood-choked forest. 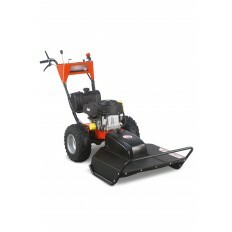 The DR Field & Brush Mower goes where tractors and brush decks can't, and costs a fraction of the price.